I think there must be some kind of time pressure, otherwise it would be easy to collect as many coin as possible in level one. 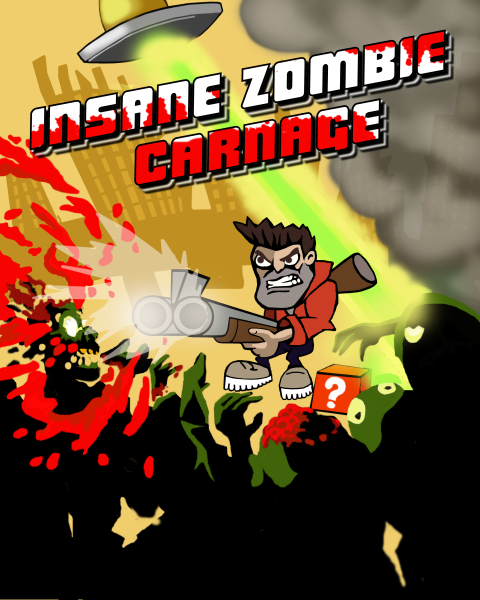 Fight your way through endless hordes of the undead, shoot 'em, burn 'em, blast 'em, beat 'em. 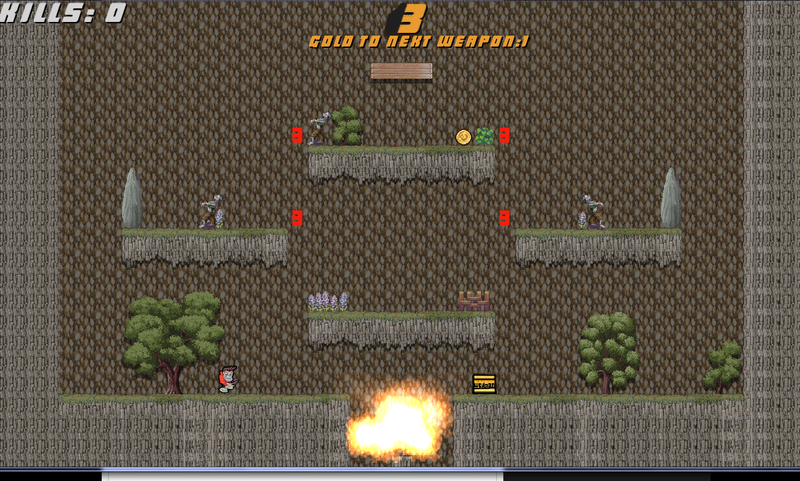 I can't delete it from desura! I unnistall it directly on desura and then it still apperas there some time after, then I deleted all insane zombie carnage files on my pc on C:/Desura/Common. What the heck do I do now! THis is so annoying! :D This looks like fun even if the games concept is exactly the same as SCB! how about xbox 360 contoller support, and 1080p resolution option? I don't want to comment on the clone of another game deal. I bought on the first day and really well done game. Graphics, controller support (even vibrates my 360 controller) really nice. The jumping is a little floaty, but really like this game a lot. Very polished, very fun.